Michael Sanders is a singer and songwriter from Kansas City, Missouri; who's music was created to give inspiration to people around the world. Michael's music is geared towards the heart and soul of all listeners. In today's society, where many are suffering from depression, addiction, low self esteem and much more, Michael's uplifting voice is certainly fitting. 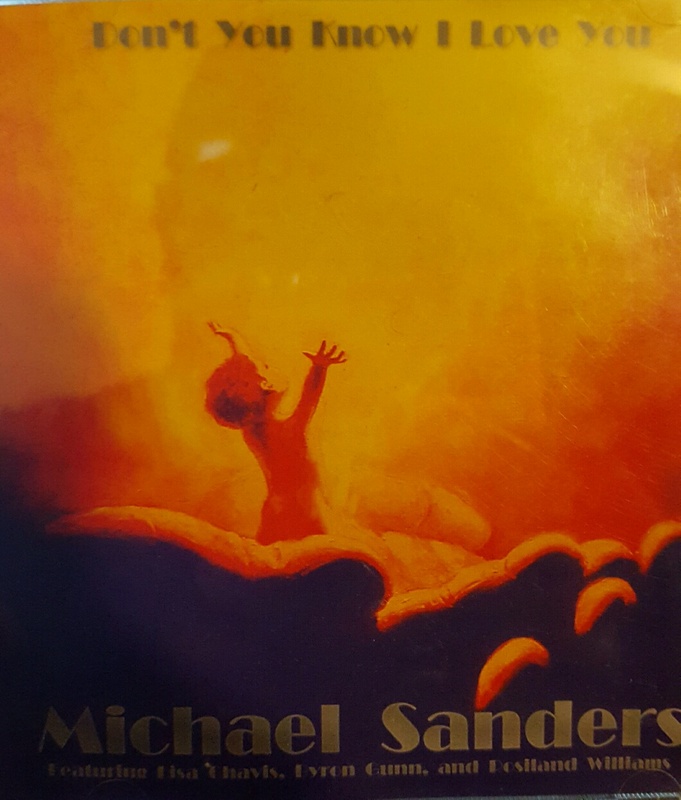 Michael Sanders Albums "Don't You Know I Love You", "Reflections"